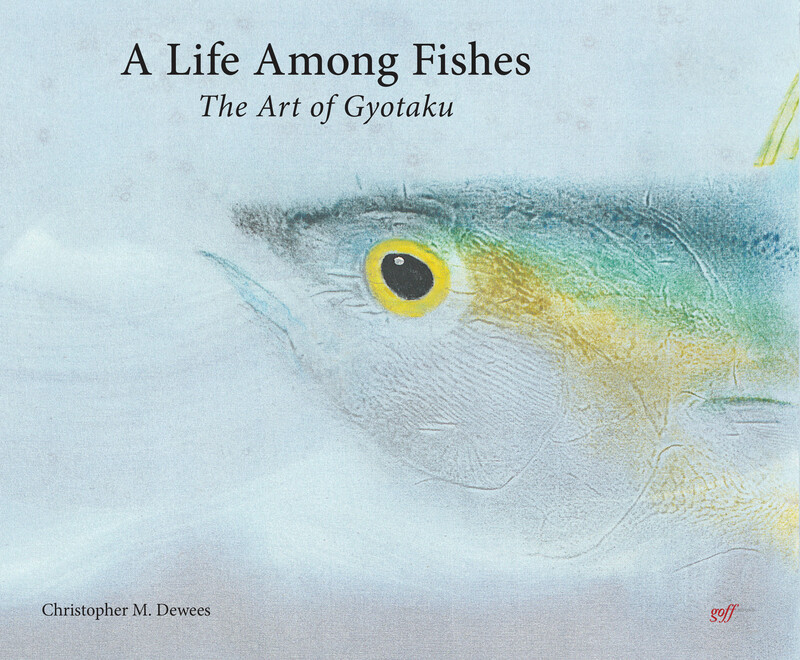 A half-century of fish printing, based on the Japanese art form Gyotaku, is presented in A Life Among Fishes by Christopher Dewees. 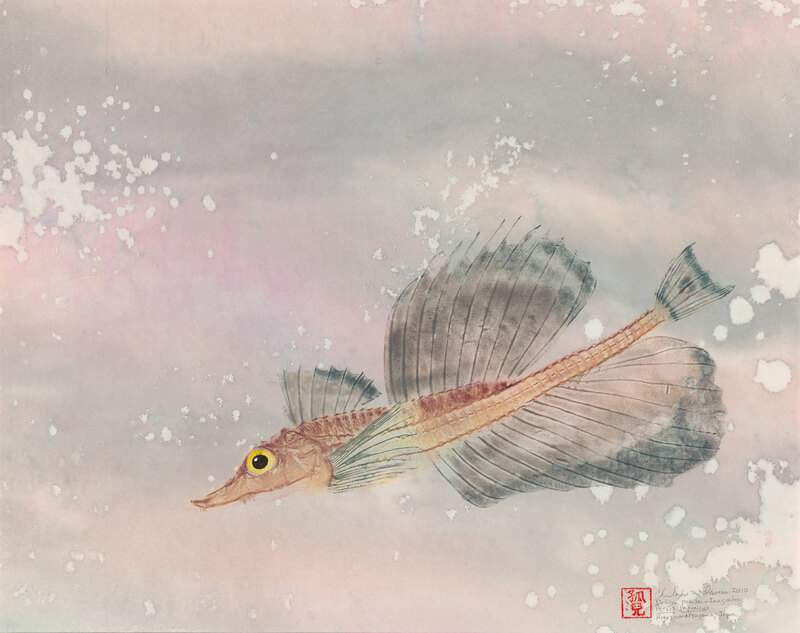 His evolution began during graduate studies through exposure and subsequent fascination with Gyotaku and led to his current status as an internationally recognized master of the art form. He documents his journey and growth by sharing fifty years of experience and adventure. 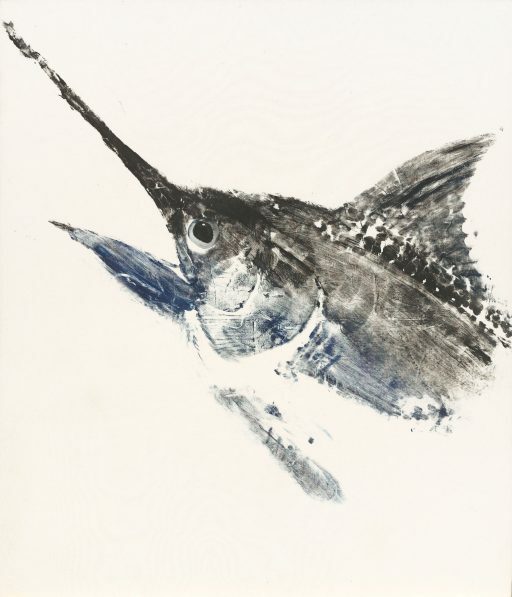 In recent years, Dewees augmented his art through writing, with stories and poems linked to his original prints. Chris Dewees has had a passion for fish since childhood, which developed into a career as the Marine Fisheries Specialist, now Emeritus, at the University of California, Davis. 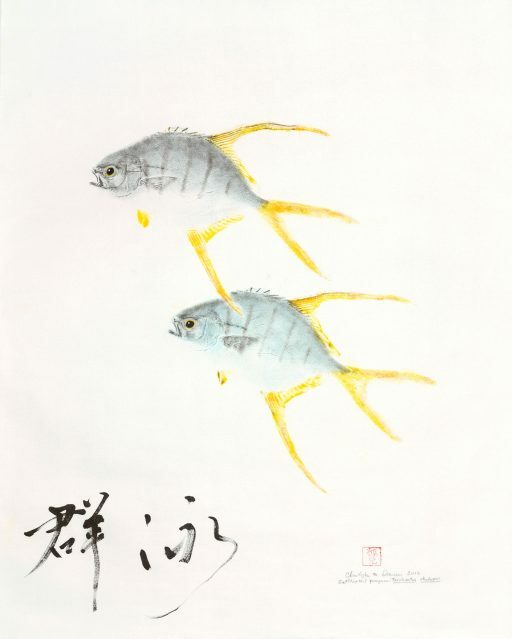 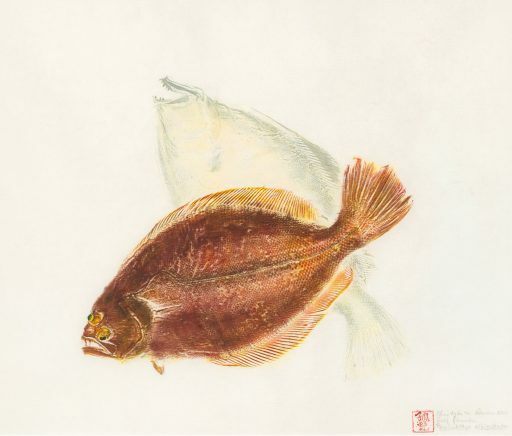 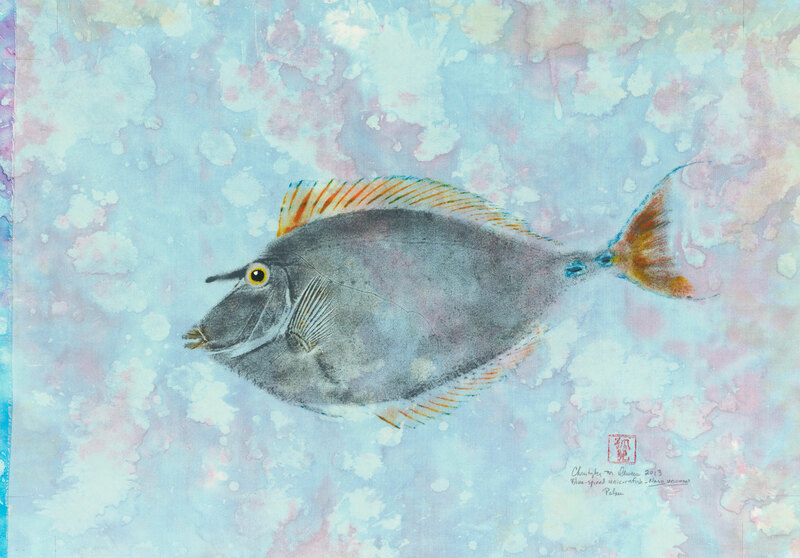 Since 1968, he has developed his Japanese fish printing oeuvre, with works featured in many individual and group exhibitions around the world.